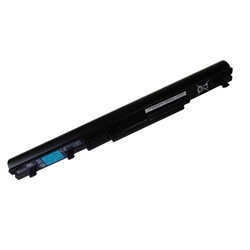 Description: New OEM Acer laptop battery. 3000mAh, 44Wh, 4 Cell. Part #'s: BT.00405.011, AS09B5E, NCR-B/428. Acer Iconia 6120, 6487, 6673, 6886. Acer TravelMate 8372, 8372G, 8372T, 8372TG.